While we should all be pleased that Eskom successfully performed the first part of its planned maintenance drive without load shedding since April 24, electricity consumers should be cautious of becoming too optimistic, energy expert Chris Yelland warned on Tuesday. He told Fin24 the fact that there was no load shedding over the long weekend was not unexpected, because demand was particularly low over the weekend. "I am grateful for all and any maintenance that Eskom can do, and grateful also for fact that there was no load shedding, but we need to be cautious as the deep maintenance that is necessary requires a shutdown of a generator for anything from 3 to 6 weeks; 3 days of relatively superficial maintenance is not enough," he said. "The problem cannot be solved overnight and it requires major investment." Eskom’s acting Chief Executive Brian Molefe said in a statement on Tuesday the maintenance teams were able to perform planned maintenance on 2 303 MW of generating plant over the long weekend. They also returned 1 643 MW of generating capacity back to service. The generating units that were taken out for scheduled maintenance include Komati Unit 4 (91 MW); Ankerlig Unit 41 (147 MW); Kriel Unit 5 (475 MW); Kendal Unit 1 (640 MW); Camden Unit 2 (190 MW); Camden Unit 3 (185 MW); and Matla Unit 4 (575 MW). The units that have been returned back online are Komati Unit 4 (91 MW); Camden Unit 2 (190 MW); Ankerlig Unit 41 (147 MW); Kendal Unit 1 (640 MW); and Matla Unit 4 (575 MW). Yelland said the fact that Eskom used its emergency reserves, open-cycle gas turbines (OCGTs) and pumped storage schemes to augment capacity while the maintenance drive was underway, also does not augur well for the rest of the week. "Eskom normally uses weekends to build up diesel stocks and dam water levels for OCGTs and pumped storage schemes. If these emergency reserves are depleted, we can expect added pressure this week." Yelland said the chances of load shedding during the evening peak are high, with demand picking up sharply again after the long weekend as factories come online and make up for lost production. He also said in winter the evening peak between 17:00 and 22:00 was more pronounced and open to regular load shedding. The load shedding prognosis for today remains medium to high and is dependent on the performance of the power plant. "We are currently not load shedding, but the power system remains tight all day, particularly during this evening’s peak period between 5pm and 9pm as the power system demand profile moves towards a more typical winter profile." Yelland said he had no doubt that consumers would continue to see load shedding over the next 2 to 3 years, in line with statements of Public Enterprises Minister Lynne Brown, who told a media briefing earlier this month that South Africa will experience load shedding for the next two years. "We hope the economy will manage around that," she said at a briefing on April 15. Molefe said the focus of the maintenance festival is to ensure long-term reliability of the plant as well as restore units that are currently offline due to technical faults. Plans are in place to continue with the drive this coming weekend. 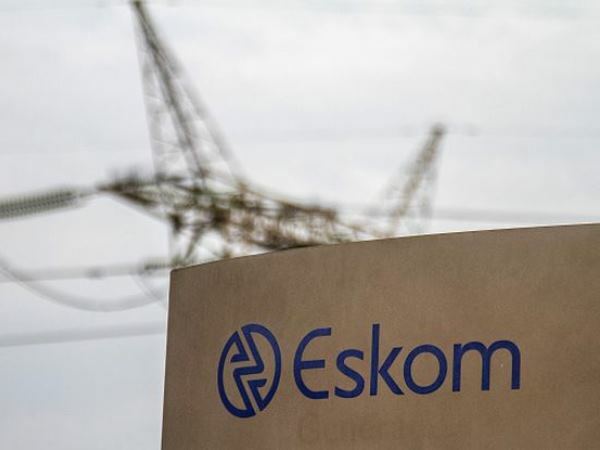 Eskom broke its 12-day load shedding streak on Friday, following a confusing few hours of changing from stage 1 to 2 and back to stage 1 on Thursday evening.